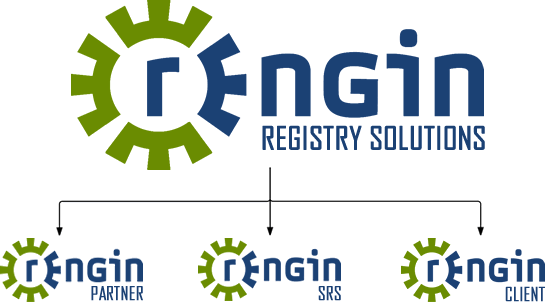 REngin SRS involves the implementation, hosting and support of a centralised registry platform to be used by various Registry Operators for their domains. DNS remains responsible for the back-end technical services while the Registry Operator maintains complete managerial control over their Registry. The DNS SRS aims to create a common marketplace which simplifies the domain name industry by allowing more Registrars access to more Registries, and in turn, growing the Registry's namespace exponentially. The Registry Operator will be provided with a Registry Panel, which will provide various management tools and functions to ensure the RO maintains complete control over their Registry. Want to know more about REngin SRS?